While serving in the U.S. National Guard, Taylor was called up for service during the Berlin Crisis in 1961. 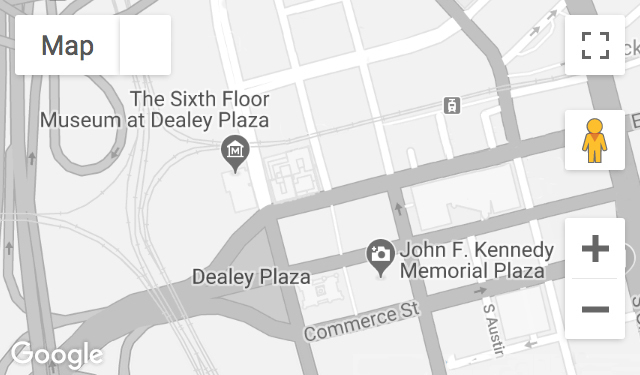 By the time of the assassination, he was working at the Fort Worth Star-Telegram. Recorded April 21, 2017.